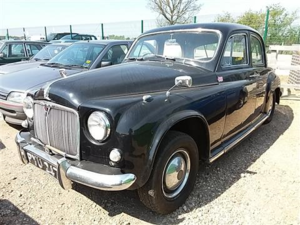 SUPER ORIGINAL CONDITION WITH AN EQUALLY SUPERB SERVICE RECORD. 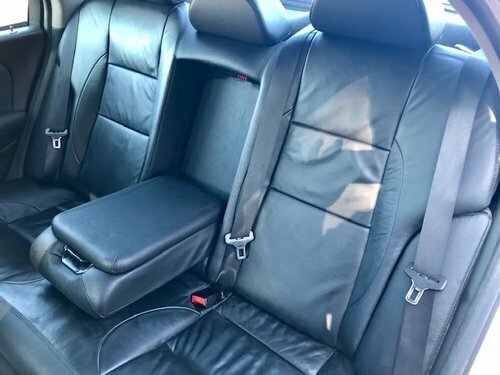 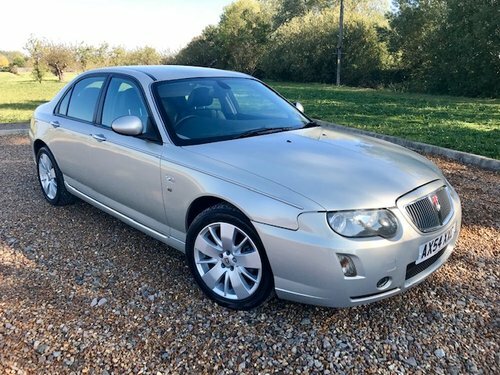 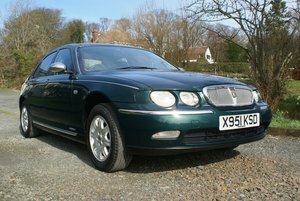 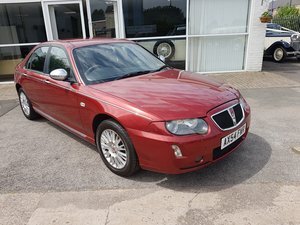 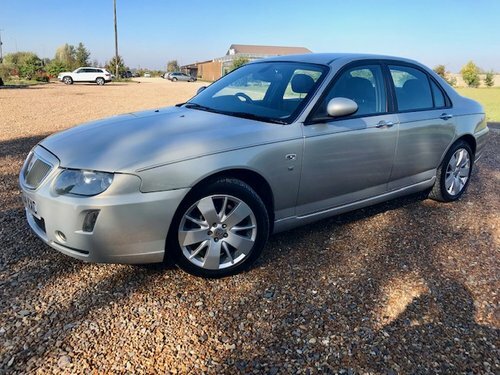 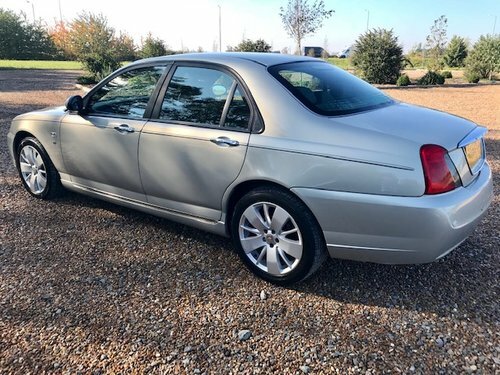 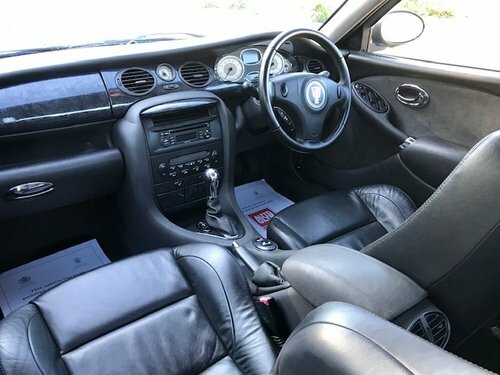 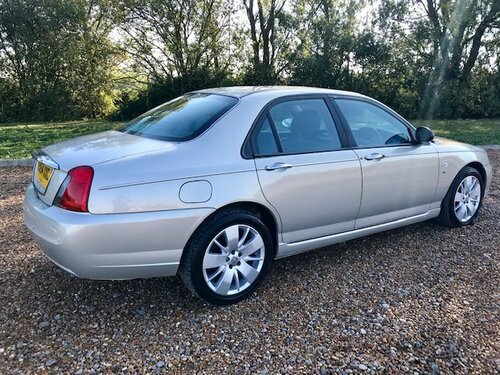 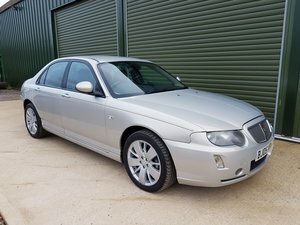 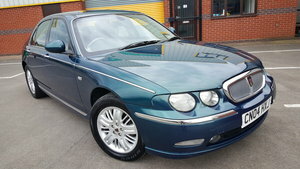 DRIVES SUPERBLY WELL INDEED AS ONE WOULD WANT & EXPECT, THESE ROVER 75'S HAVE NOW BECOME QUITE DESIRABLE IN THIS CONDITION & NOW MAKE A GREAT INVESTMENT FOR THE FUTURE. 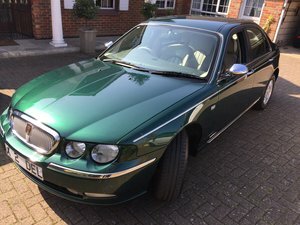 UK DELIVERY CAN BE ARRANGED AT ADDITIONAL COST. 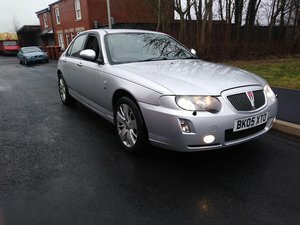 FOR MORE INFORMATION PLEASE TELEPHONE, NO EMAILS OR TEXTS.